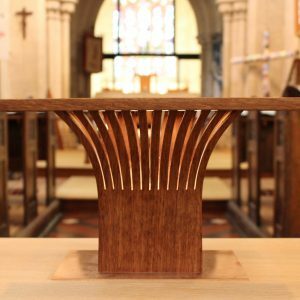 Our Vicar, the Revd Juliette Hulme, will be leading a Lent course beginning on Wednesday 13th March from 7.30pm until 9pm. The course consists of six weekly 90′ minute sessions and is limited to 12 places and will be held at The Rectory in Park Road, Tisbury. 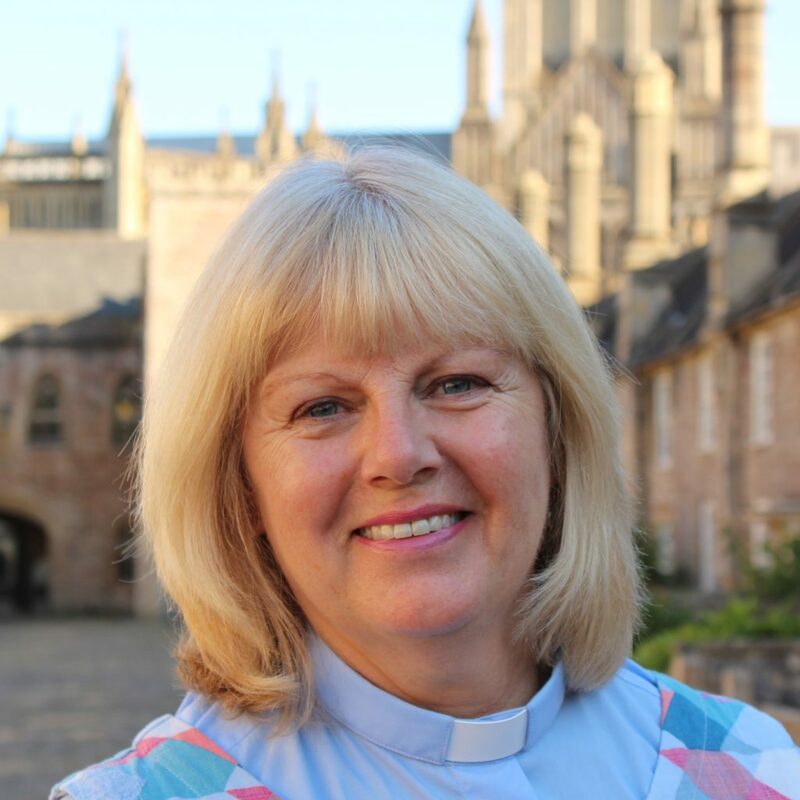 More about the course leader, the Revd Juliette Hulme.